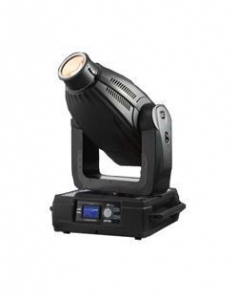 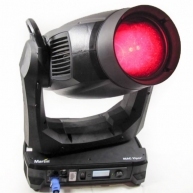 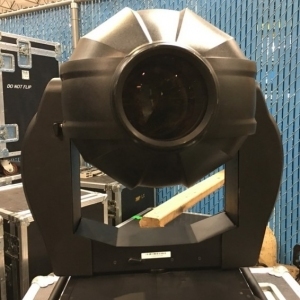 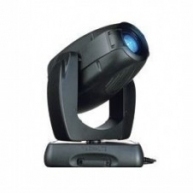 The ColorSpot 2500E AT comes to the market as the most powerful Robe moving light fixture. 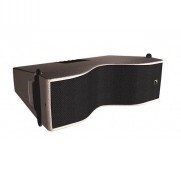 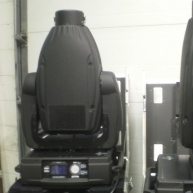 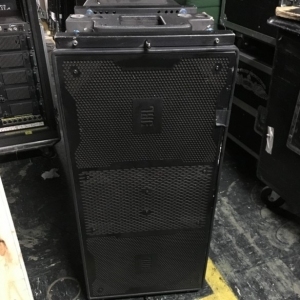 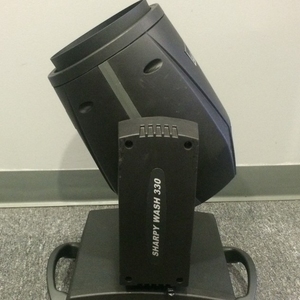 It is a moving head featuring the MSR GOLD 1200 SA/SE lamp and a 1400W electronic ballast. 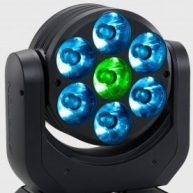 These components enable the ColorSpot 2500E AT's extremely powerful light output, with a zoom range of 10-30deg. 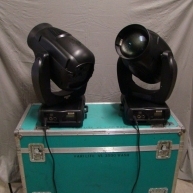 The mechanical Dimmer/shutter system provides very smooth dimming. 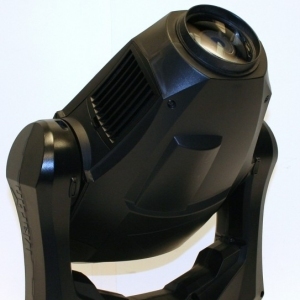 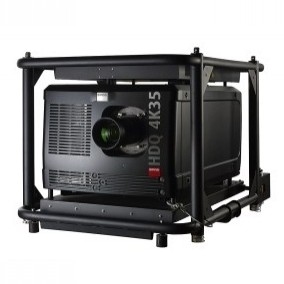 The fixture was designd specifically for large stages, big concert halls, outdoor applications and all professional installations where large large light output sources or searchlight effects are needed. 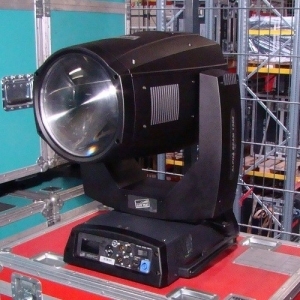 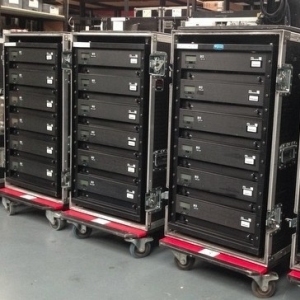 ColorSpot 2500E AT - Used on various rentals.